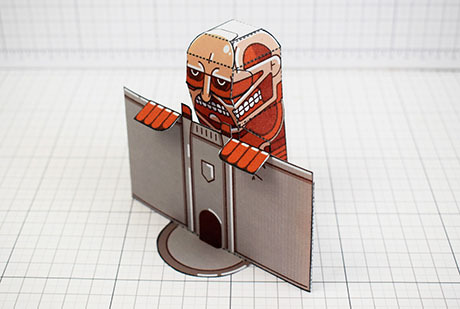 From the anime Attack on Titan, The Colossal Titan is the Titan form of Bertholdt Hoover and humanity's greatest threat. 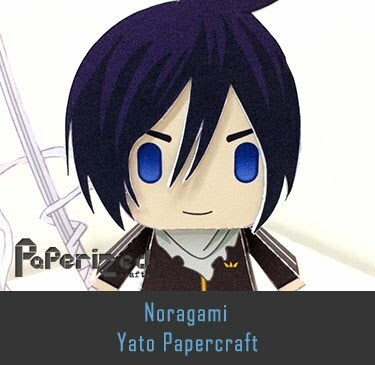 It first appeared five years ago during the fall of Wall Maria and returned five years later at Trost. 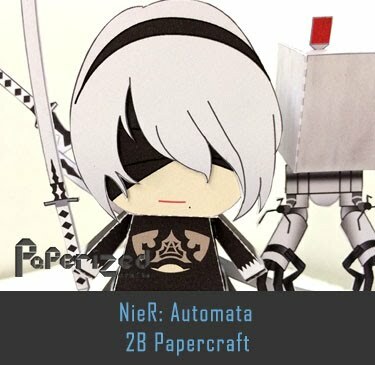 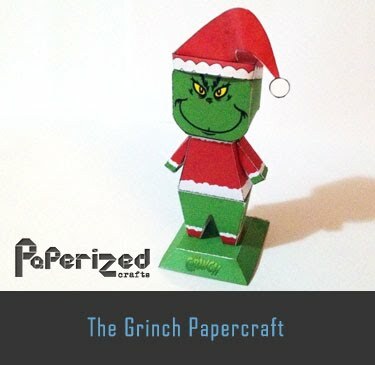 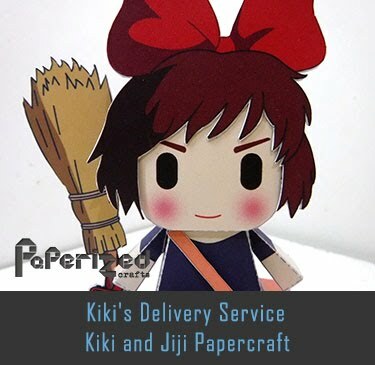 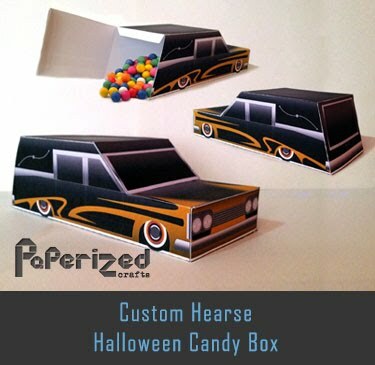 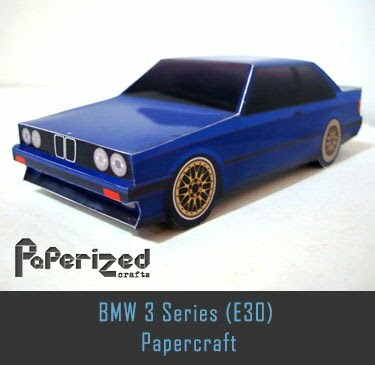 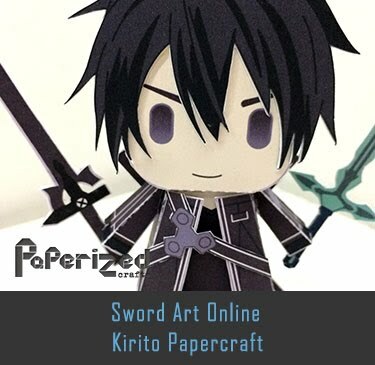 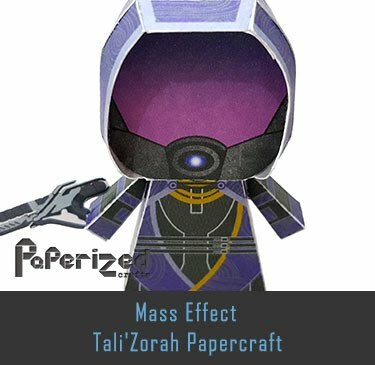 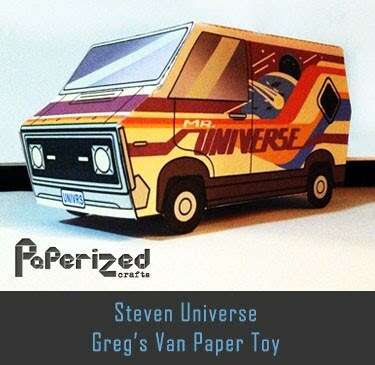 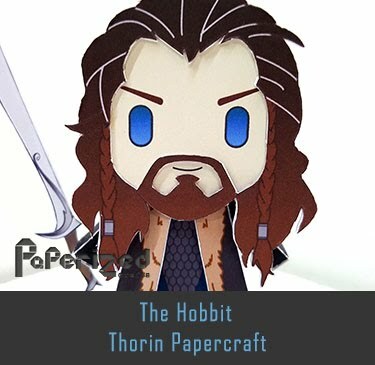 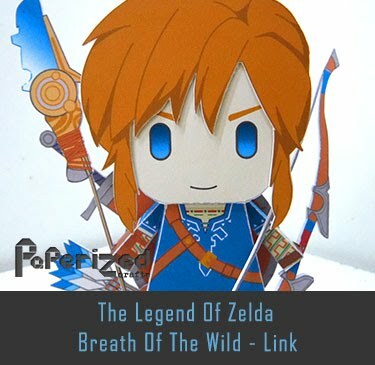 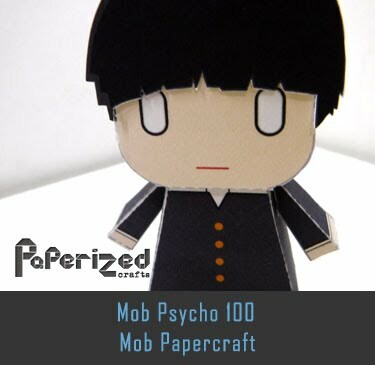 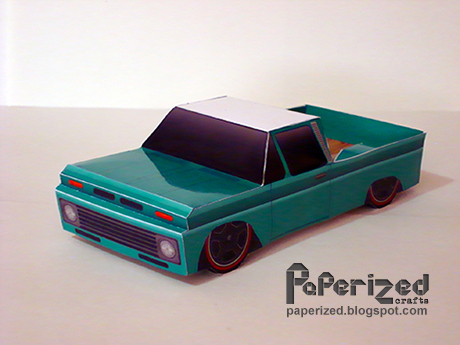 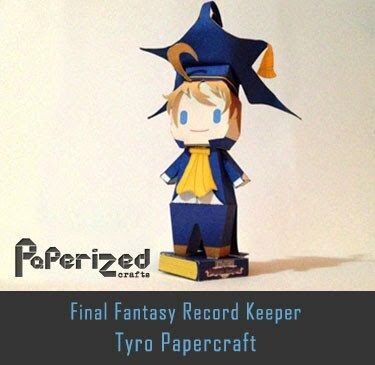 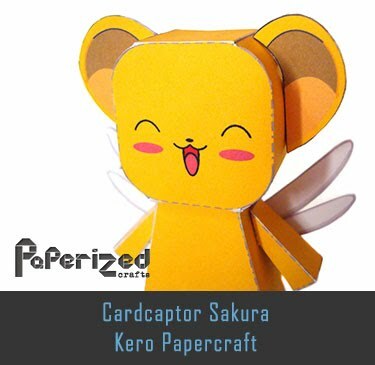 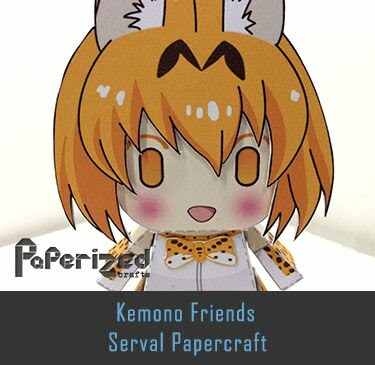 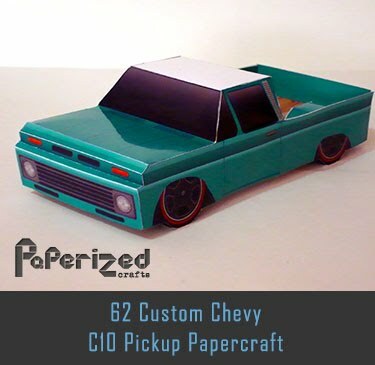 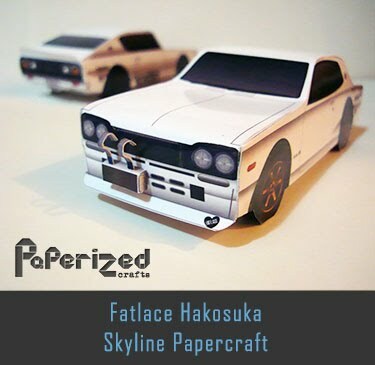 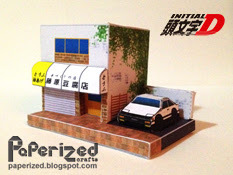 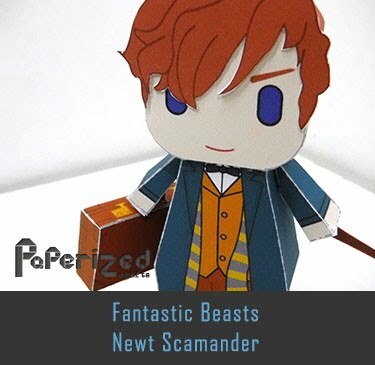 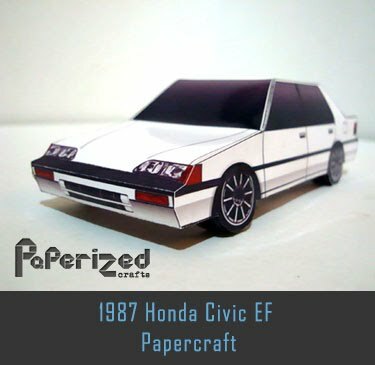 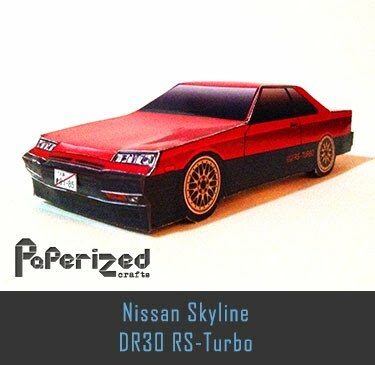 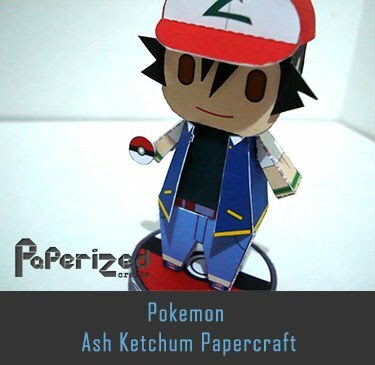 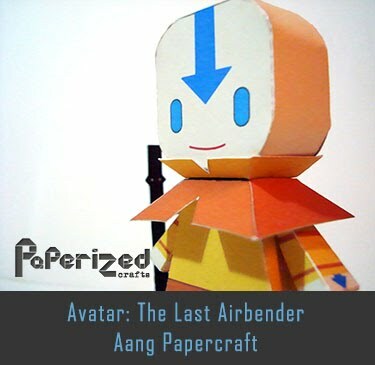 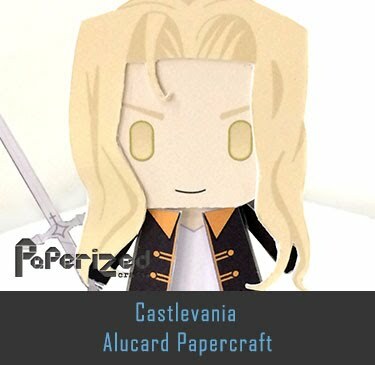 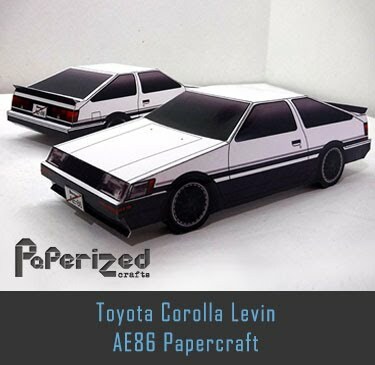 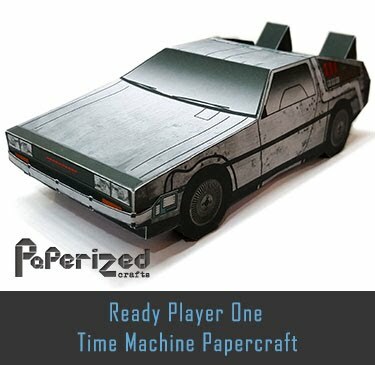 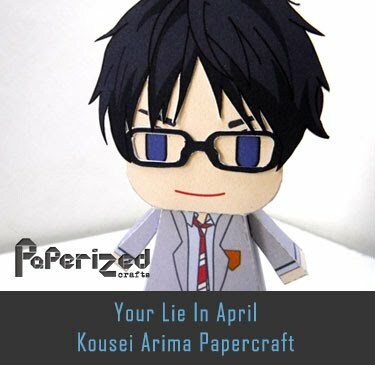 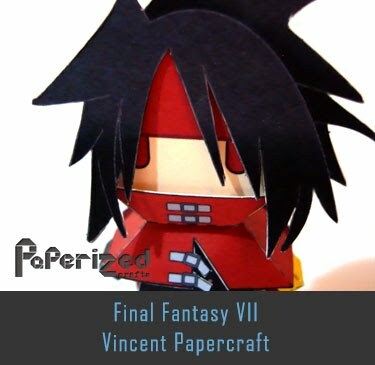 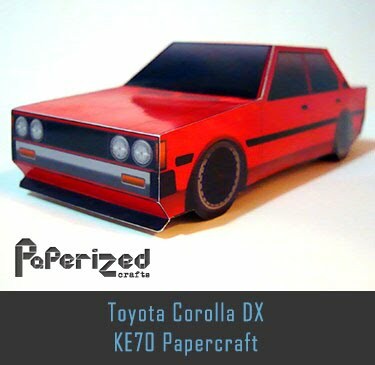 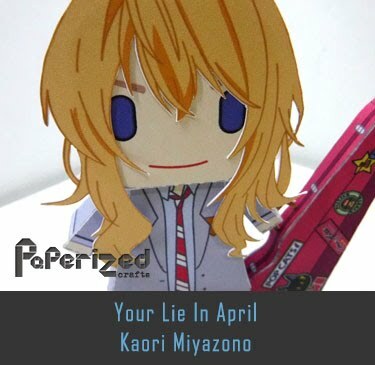 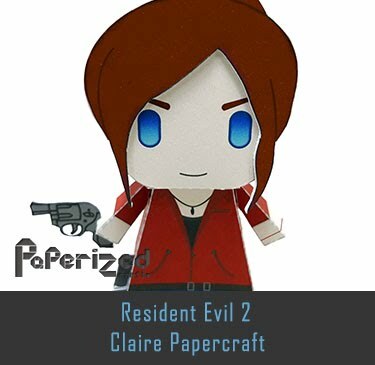 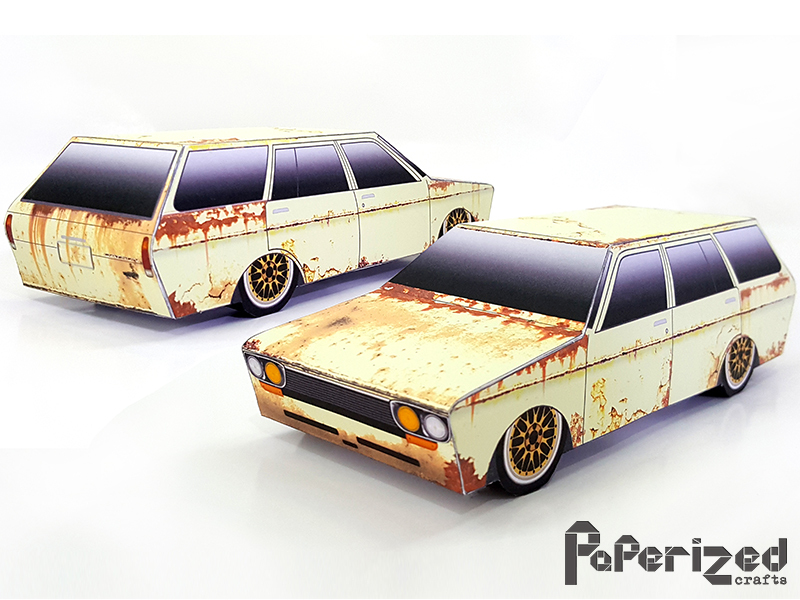 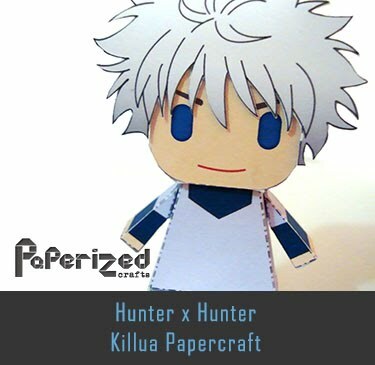 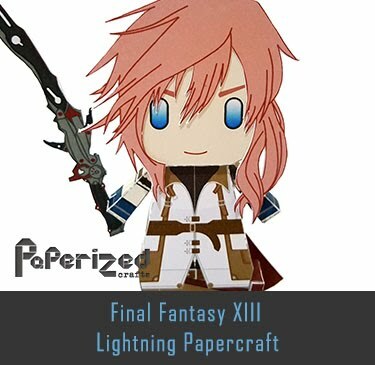 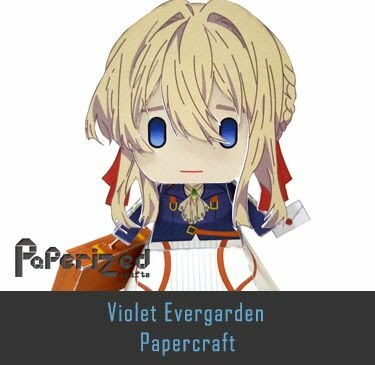 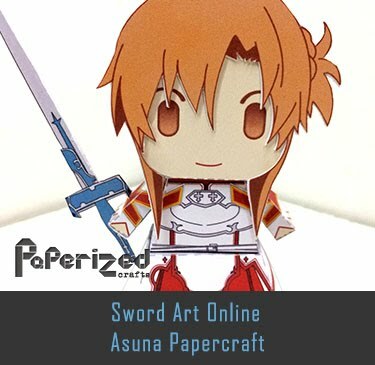 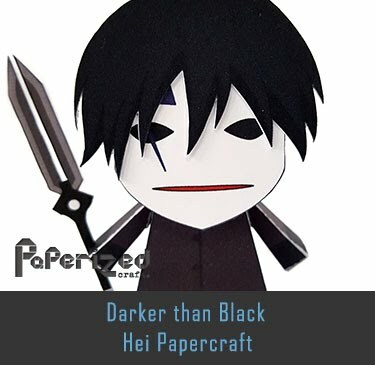 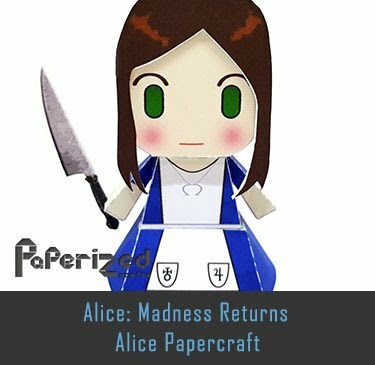 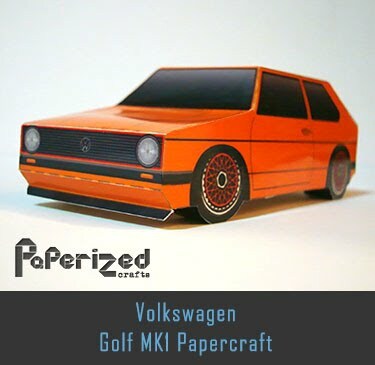 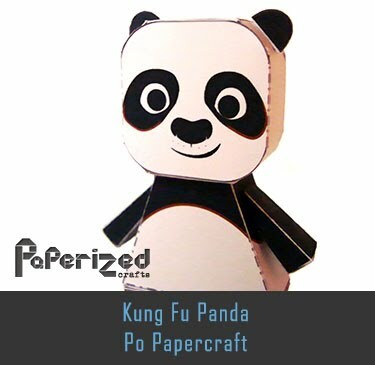 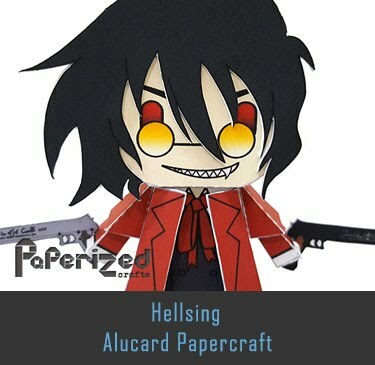 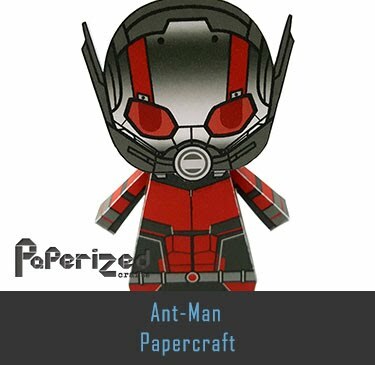 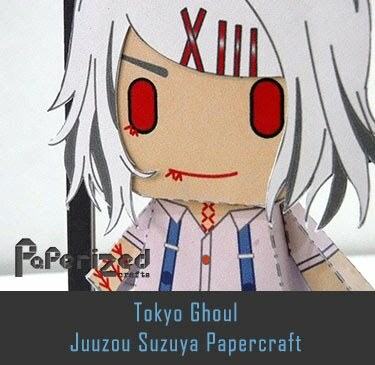 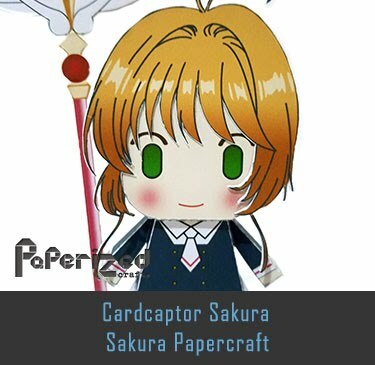 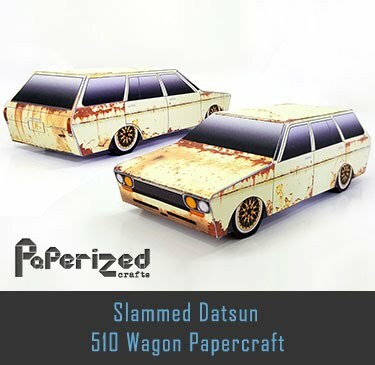 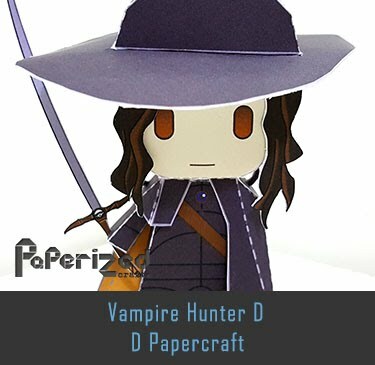 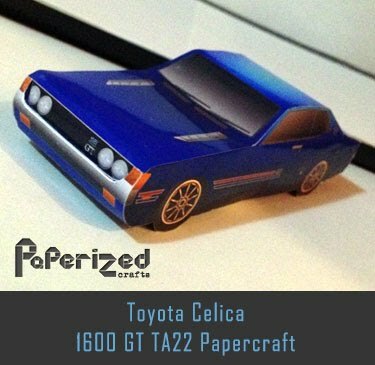 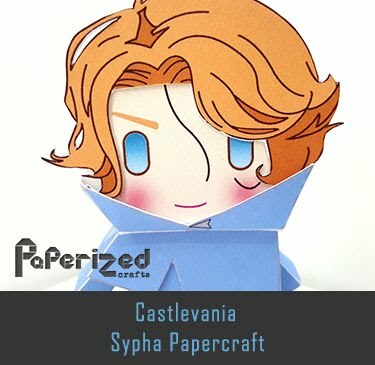 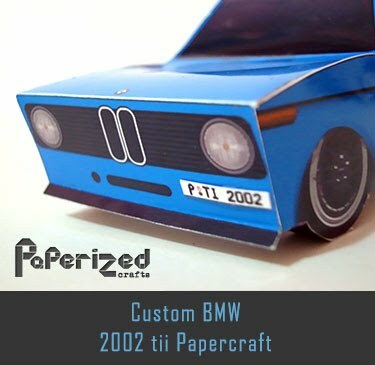 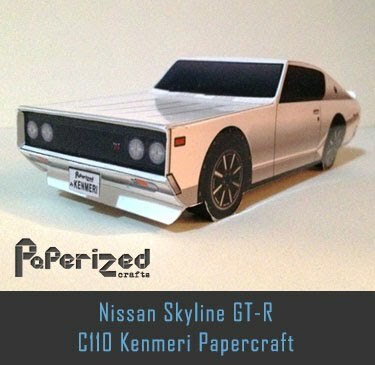 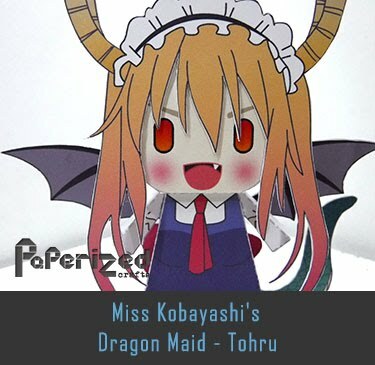 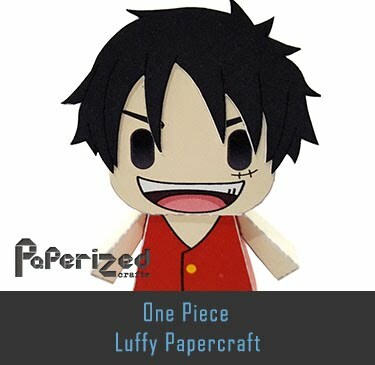 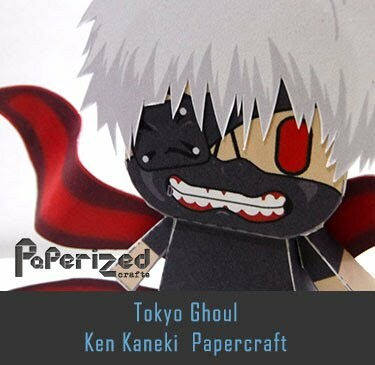 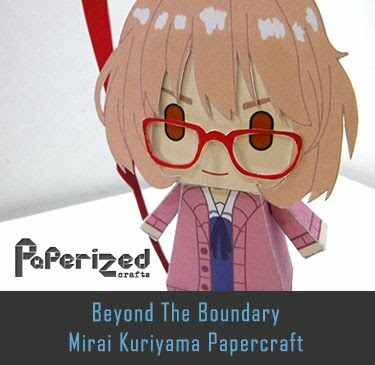 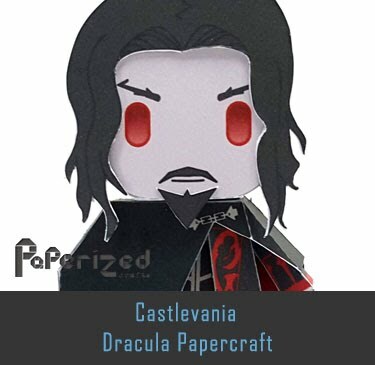 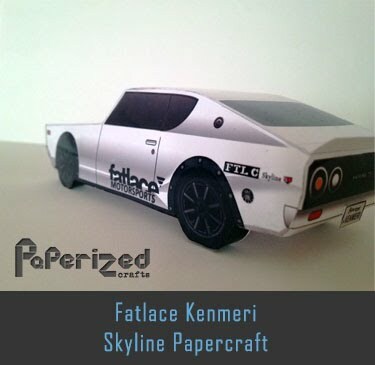 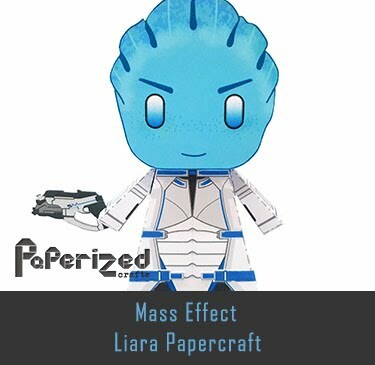 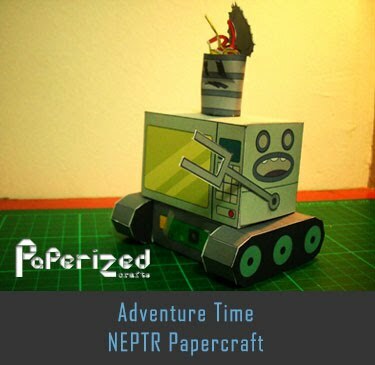 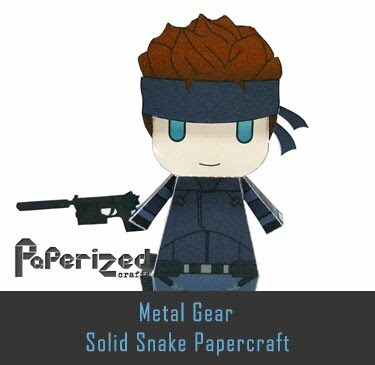 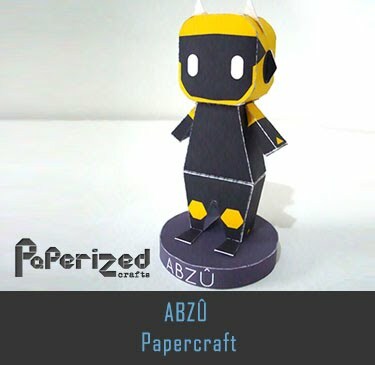 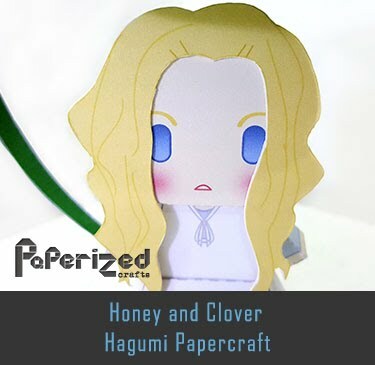 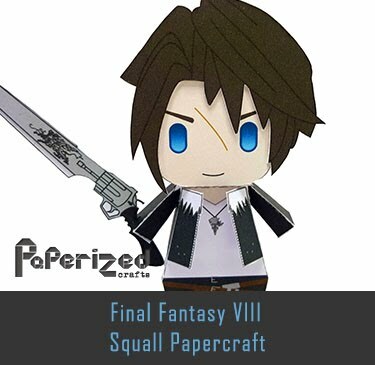 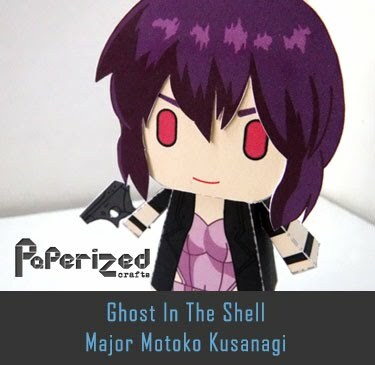 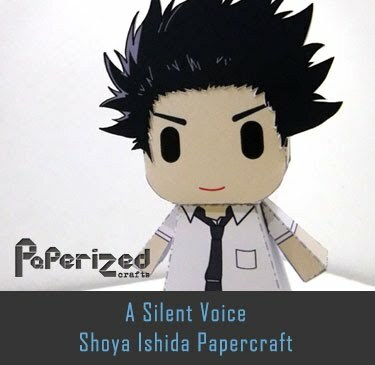 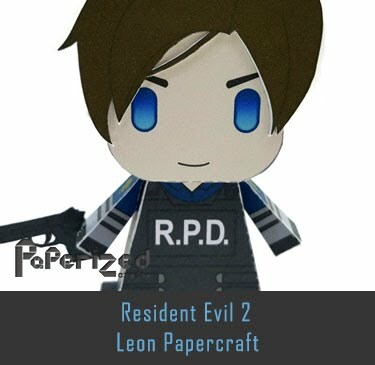 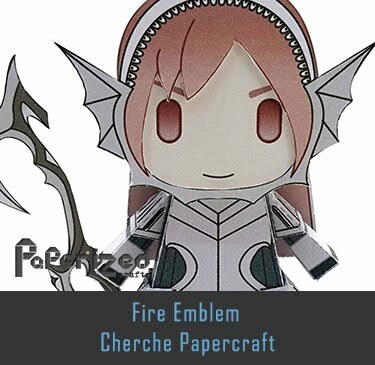 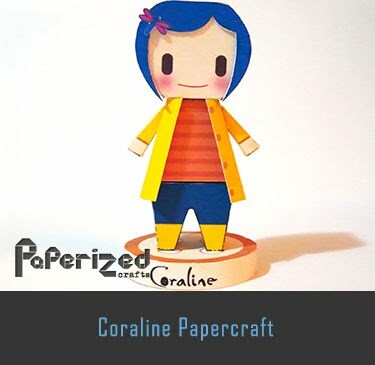 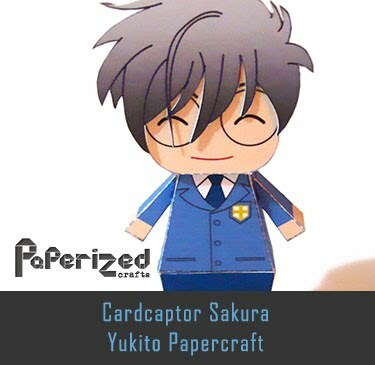 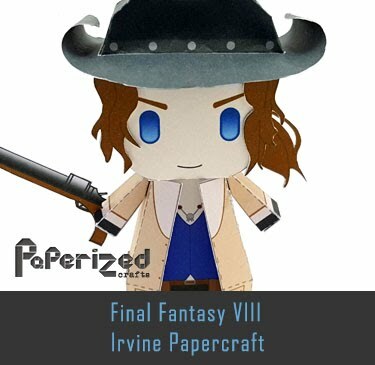 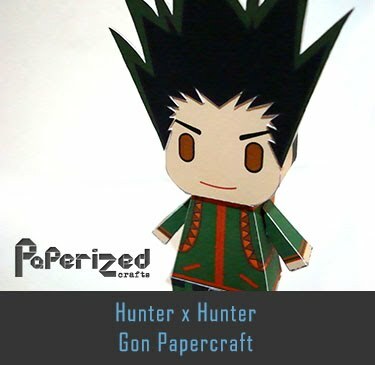 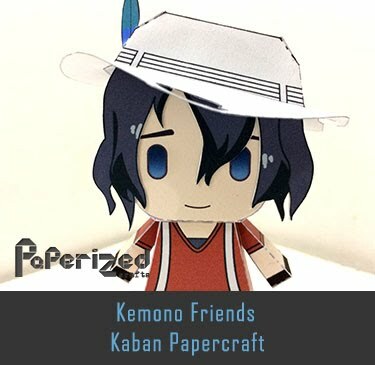 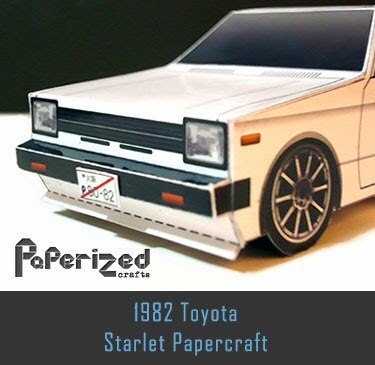 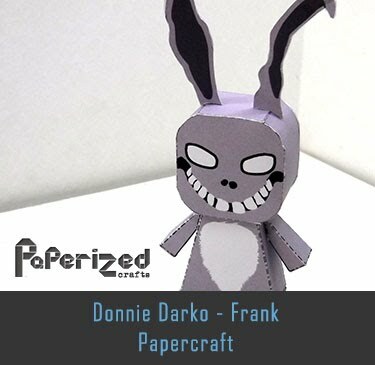 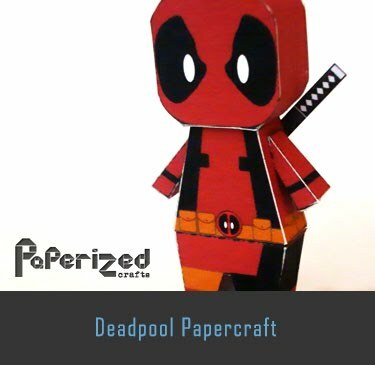 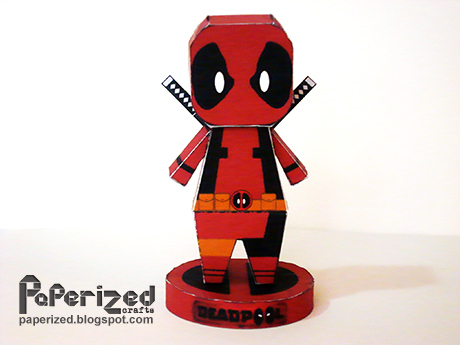 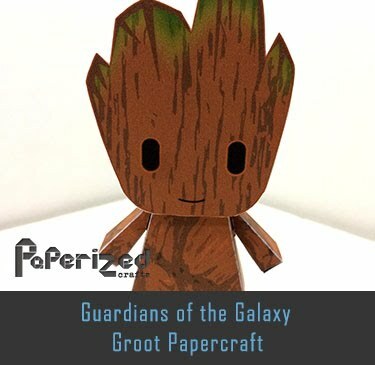 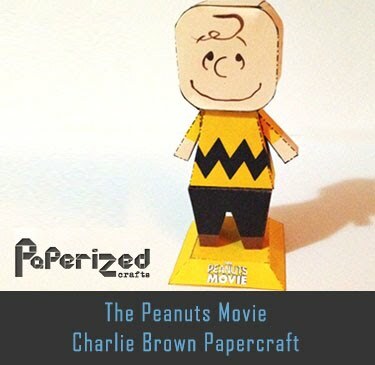 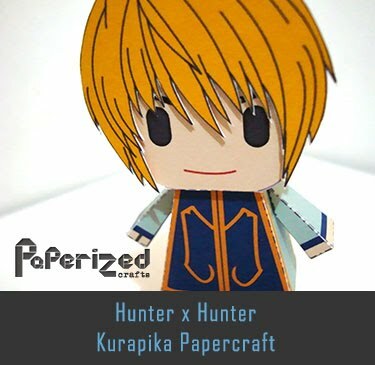 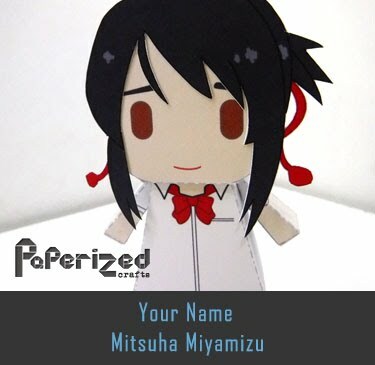 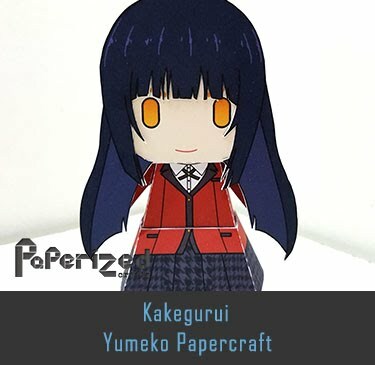 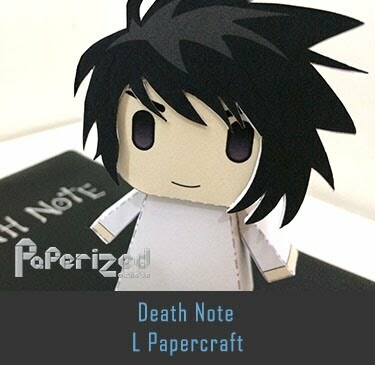 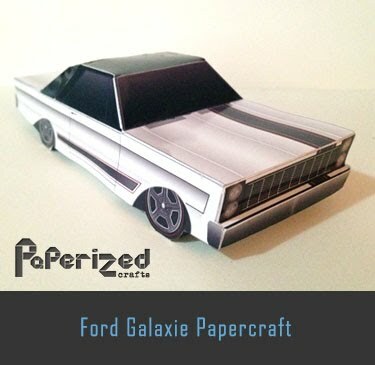 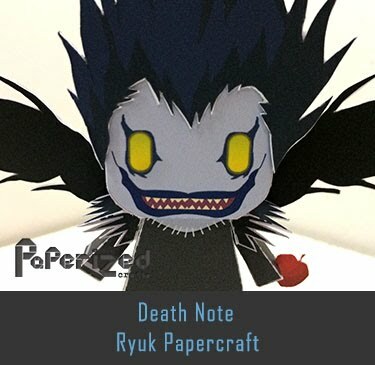 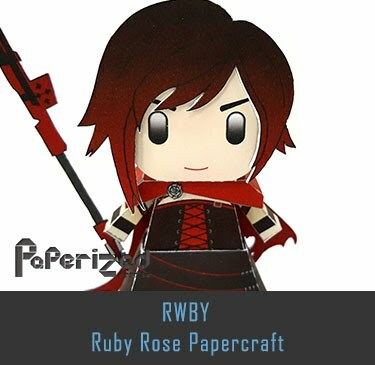 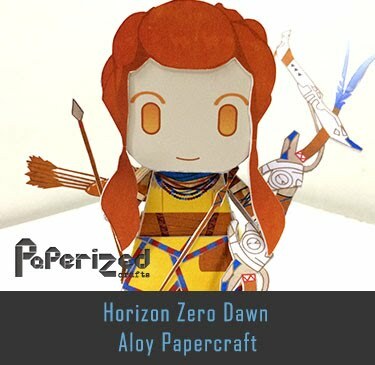 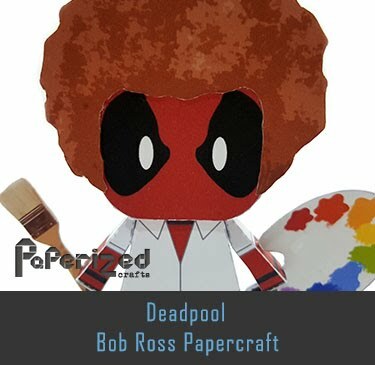 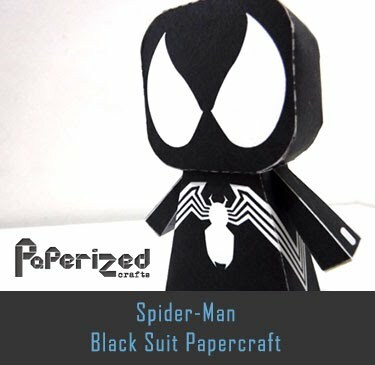 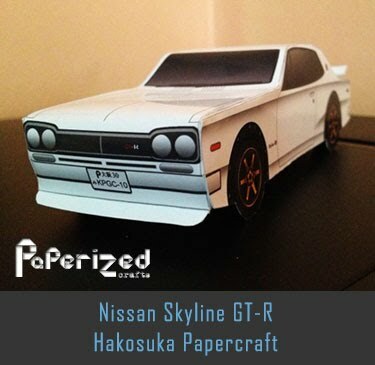 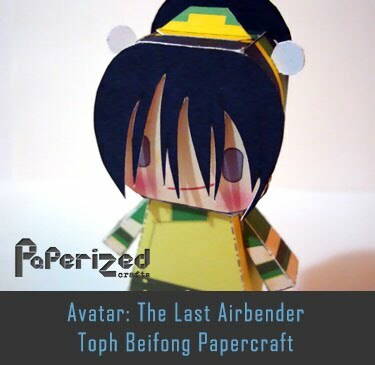 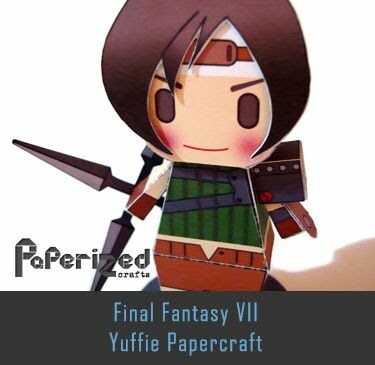 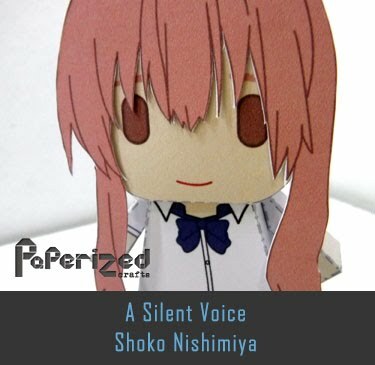 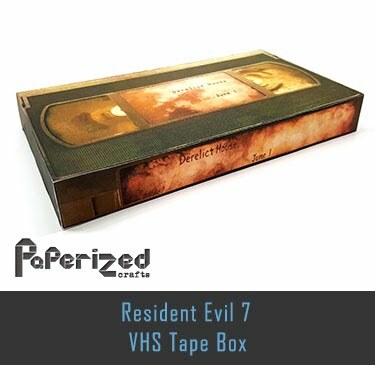 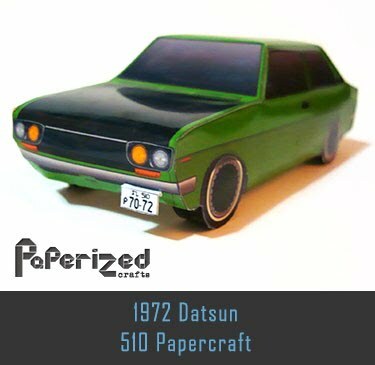 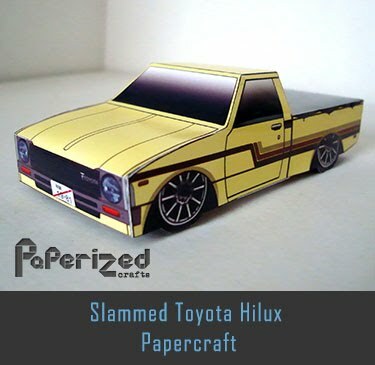 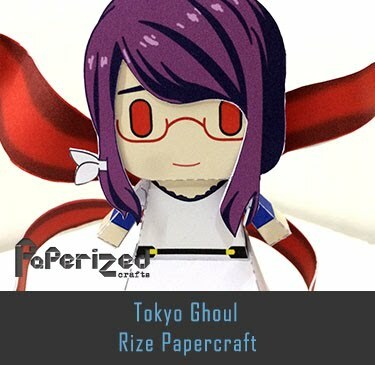 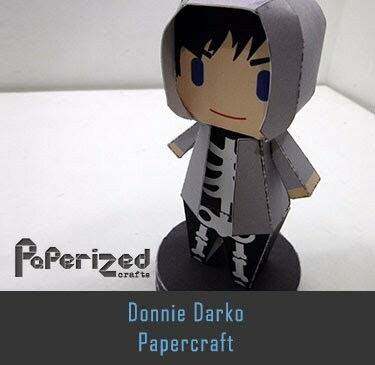 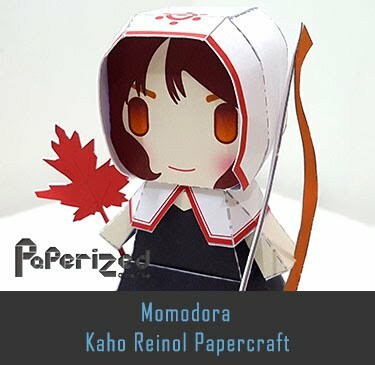 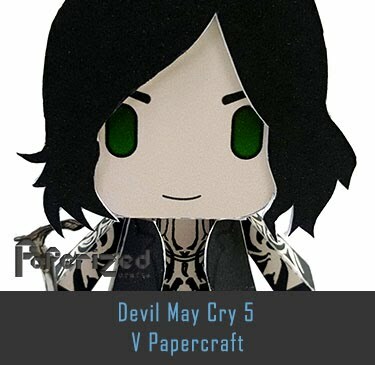 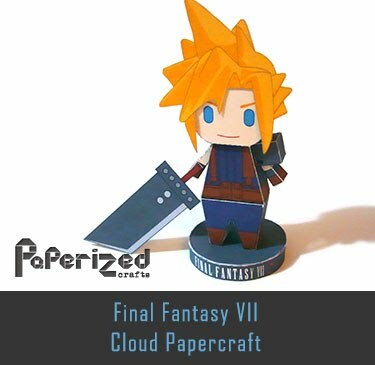 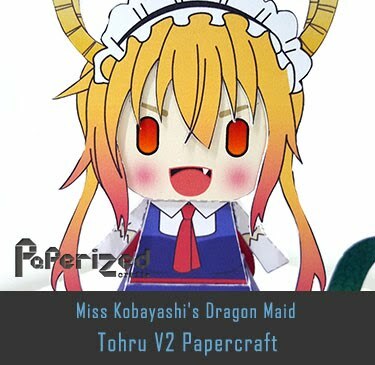 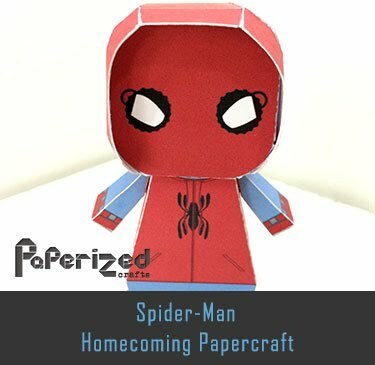 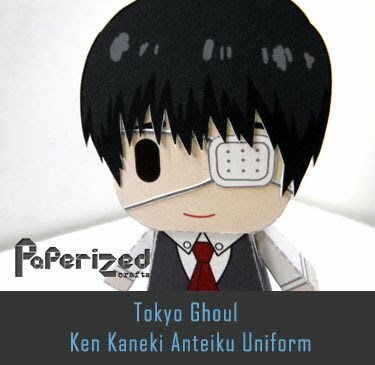 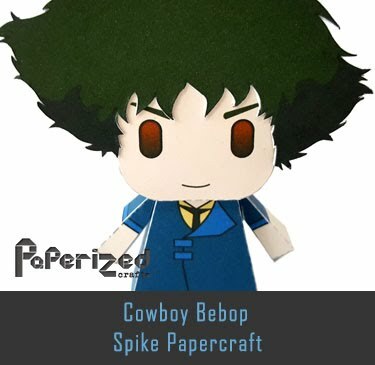 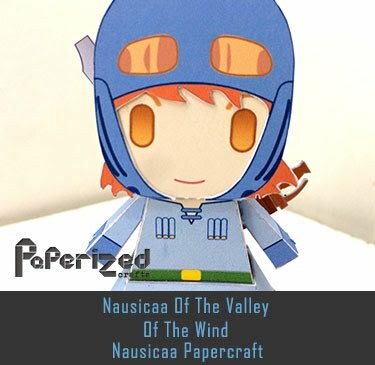 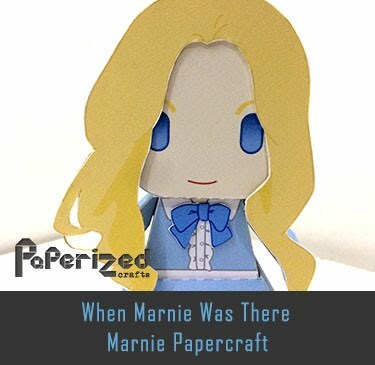 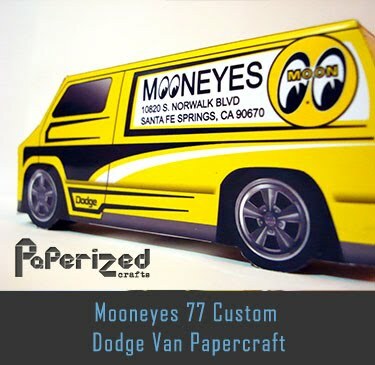 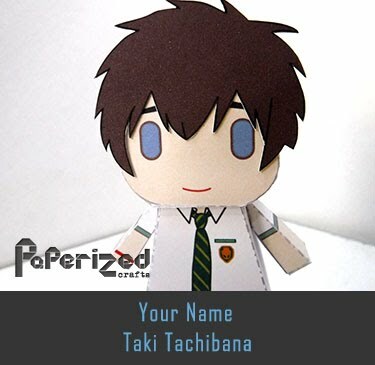 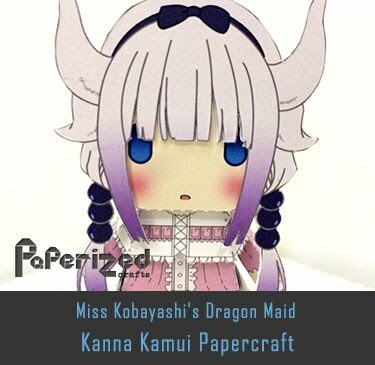 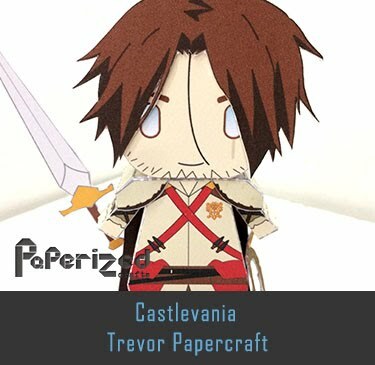 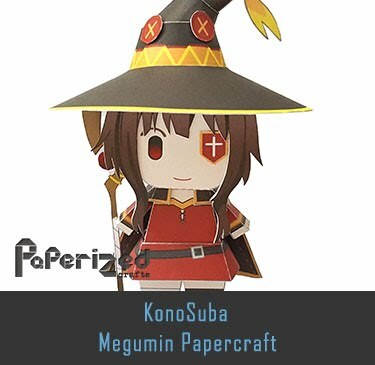 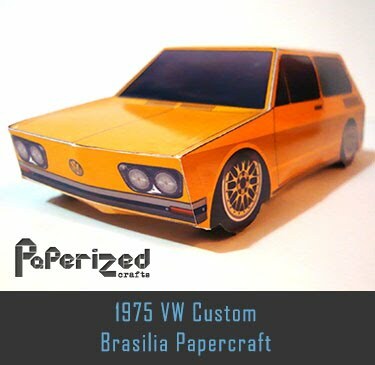 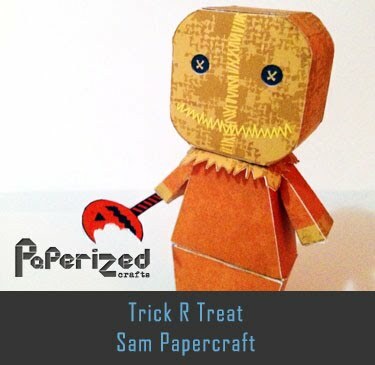 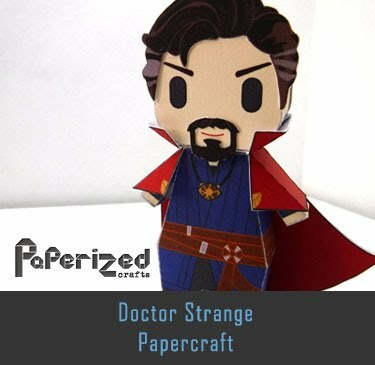 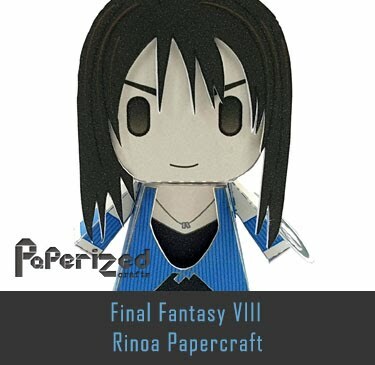 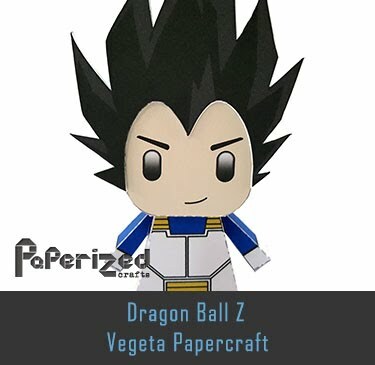 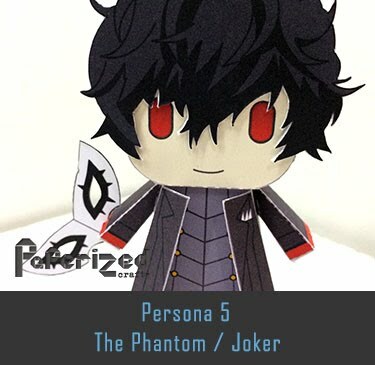 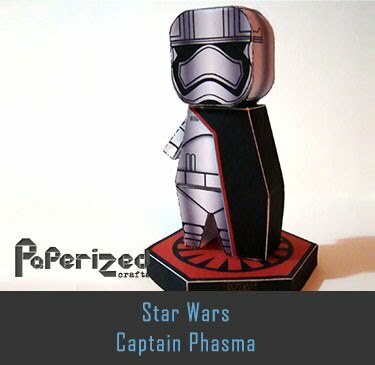 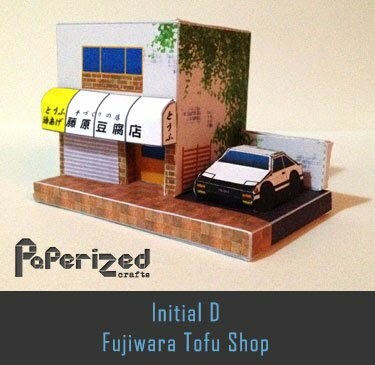 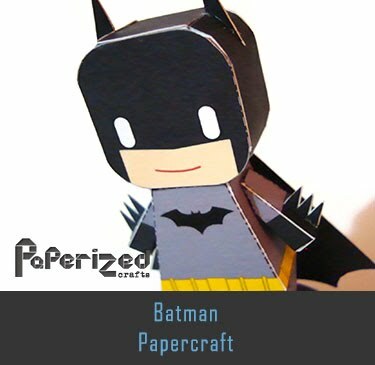 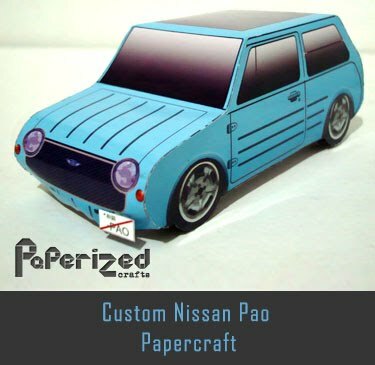 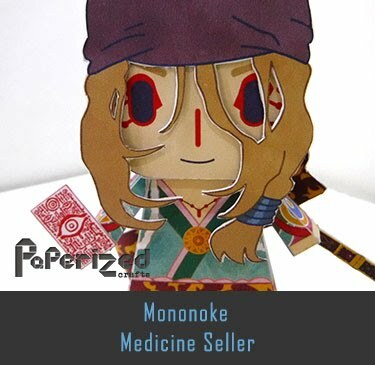 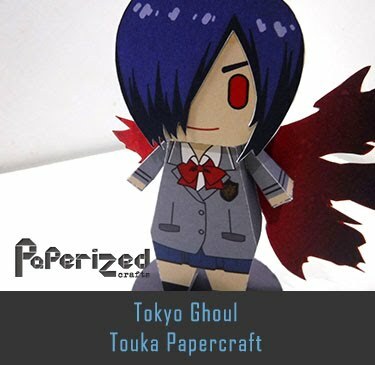 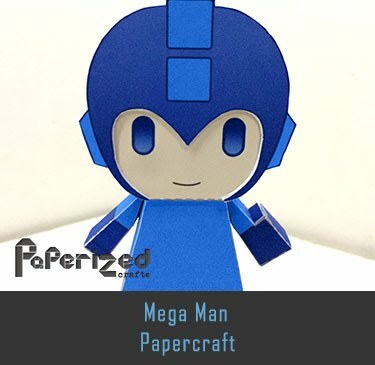 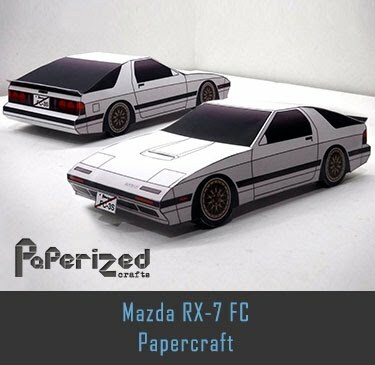 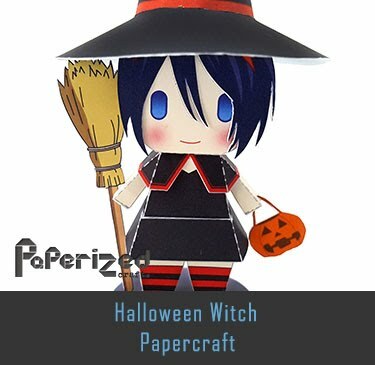 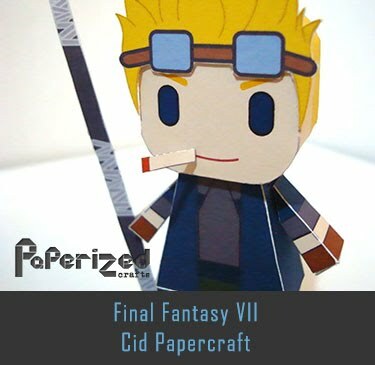 Papercraft created by Alex Gwynne from Fold Up Toys.